Take the stress and skeptically out of getting to Couples Negril from the Montego Bay Airport and take the easy way. 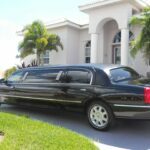 Relax and enjoy our private transport services. Enjoy comfortable seats and air-conditioning on your trip to your hotels. Category: Airport Transfers, Negril. 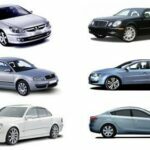 Tags: Couples Negril luxury car transfers, Couples Negril Private Airport Transfers & Tours, Couples Negril to Montego Bay Airport, What is the best way to arrive at Couples Negril Resort from the Montego Bay Airport?. I read this article and found it very interesting, thought it might be something for you. 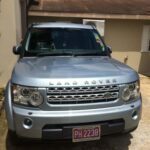 The article is called Montego Bay Airport to Couples Negril Private Transfers and is located at https://jamaicagetawaytravels.com/product/montego-bay-airport-to-couples-negril-private-transfers/. Montego Bay Airport to Couples Negril Private Transfers allows you to enjoy direct transfers to Couples Negril Resort anchored along the west coast of Jamaica. 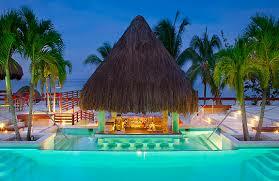 There are two different ways to arrive at Couples Negril Resort from the airport. This includes helicopter transport or ground transfers. One of the best way to do so is by taking advantage of our stress free private transport service which is highly recommended. Upon arriving at the Sangsters International Airport (MBJ) our friendly staff will be waiting for you even if your flight has been delayed.There is no waiting after you exist the terminal because our professional agents will be there on time waiting for you. For business or pleasure, we are devoted to your exclusive transportation needs. 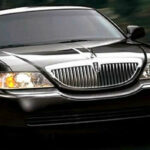 Our private transportation services ensure that you travel in a comfortable and hassle-free manner. We assure you that our services will exceed your expectations. 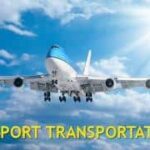 We offer the highest standards of airport shuttling services. When you book your transportation on-line with us , you can enjoy a five-star welcome. 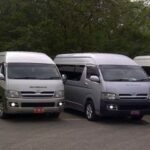 Book all your transportation needs with us, it’s the best way to enjoy your vacation in Jamaica. If your looking to travel alone, with family or group this service is perfect for you. You can also book your tour on our website in the Tours section. Your driver will be happy to make stops en-route to your hotel ONLY at your request. Distance between Montego Bay Airport & Couples Negril is approximately 1 hours 17 minutes. We travel to Montego Bay every summer. 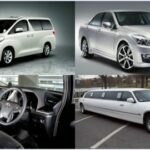 We have used various service providers for transportation. This trip we found the absolute best service provider. Your drivers were timely, professional, knowledgeable and nice. We enjoyed the entire time we spent with your drivers. Fast friendly and on time ! Kevin was wonderful. Vehicle was clean and he was very knowledgeable on the areas. He gave us a nice historical point of view and drove well. It was a great experience.